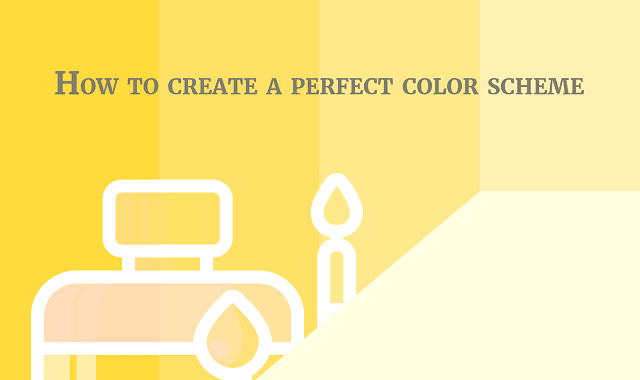 How to Create a Perfect Color Scheme #Infographic ~ Visualistan '+g+"
You have the perfect idea for a website design, but the sketch is lacking color. How can you incorporate the right combination of color to engage users and make the most of the design? It starts with a well thought out color palette. The best color schemes often include a dominant color and associated shades, tints and tones, plus one or two secondary hues.